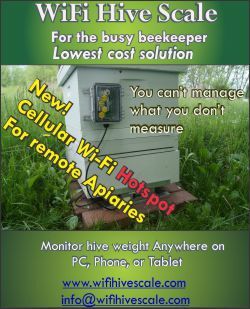 Beeswax: This unique hive product is more valuable pound for pound than honey. Beeswax is used in candle making, waterproofing, soap and cosmetics manufacturing, pharmaceuticals, art, furniture polish, and more. Unfortunately, beeswax is often contaminated with debris such as dirt, bits of wood, honey bee cocoons, honey, dead bees, propolis, and more. While many beekeepers don’t bother to save and collect wax from their hives, there are some backyard beekeepers that will take the time to render their wax by melting it down and filtering it. While such efforts are able to remove significant amounts of wax from the hive refuse, a lot of wax is lost and thrown out along with the dirt, cocoons, dead bees, propolis and other contaminants that make up the slum gum that is left over from wax recovery efforts. 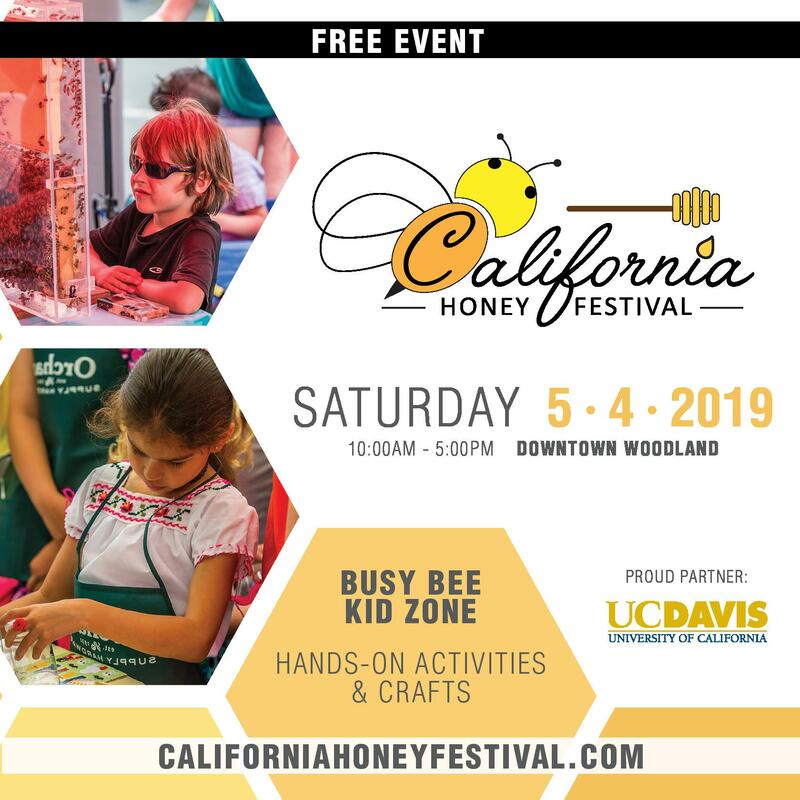 Large beekeeping operations typically don’t have the time to render all their wax so they will sell their cappings, old combs and slum to a commercial wax renderer who has typically invested in thousands-of-dollars of equipment designed to efficiently clean and purify the beeswax. This small, often unnoticed, and mostly unappreciated segment of the beekeeping industry quietly goes about the business of rendering beeswax and while the work required to recover this valuable commodity from the hive is dirty and messy, thankfully some folks are willing to do it. Rendering wax is a dirty job, but someone’s got to do it. 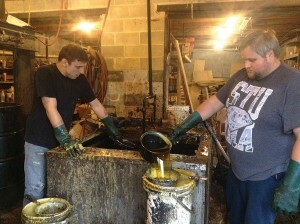 Pictured hand bailing liquid wax from the melting tank is Zachary Trescott (right) and hired hand, Kaleb Matthews. 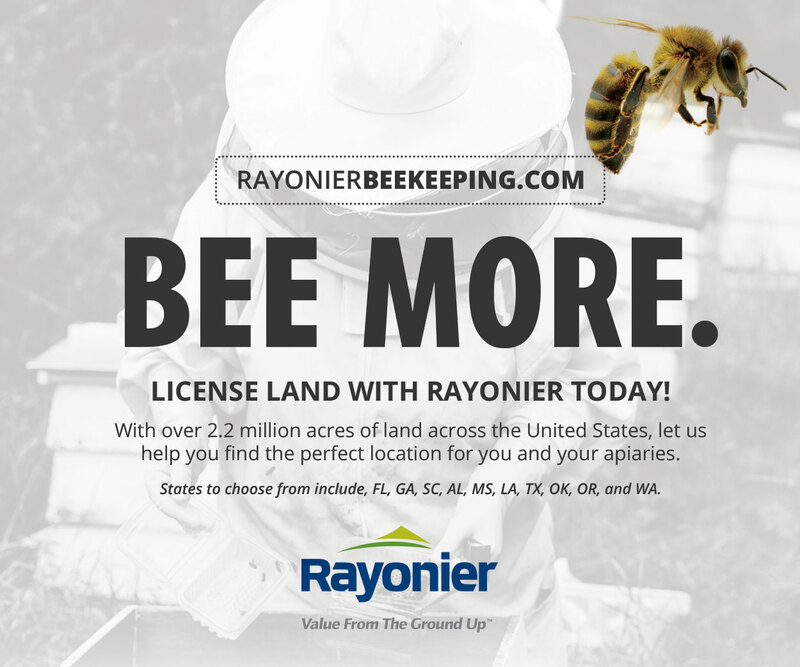 Most rendering companies are known to commercial beekeepers solely through word-of-mouth, but there are a few that advertise their services primarily through national beekeeping journals and the internet. 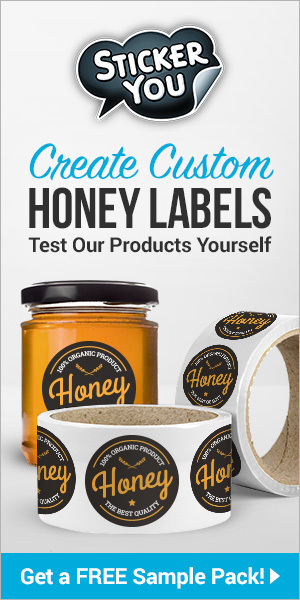 One such company is Beelite Beeswax Recovery, run by third generation beekeeper, Tim Trescott and his family currently located in Burnsville, North Carolina. For years Tim and his father, Stanley Trescott, ran about 800 hives between Florida and their home in New York State. In those days they only rendered their own wax, but their operation was wiped out when the tracheal mite spread throughout the U.S. during the mid-1980s. Stanley Trescott started a rendering business at that time figuring that there was a lot of business to be had as other beekeepers also lost hives to the mite and wanted to save their combs from being destroyed by wax moths. 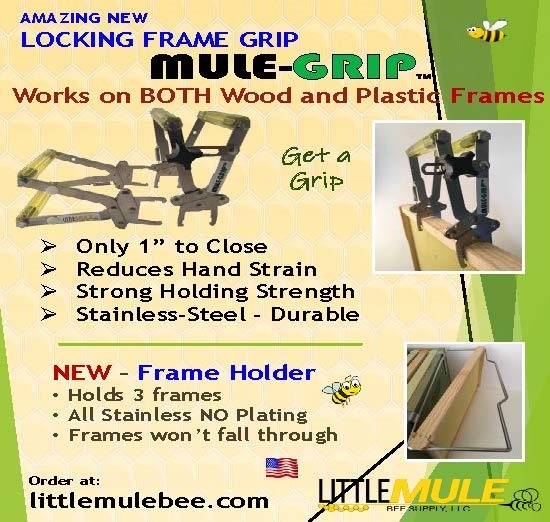 While the hand-crank press that his father used for many years was adequate at the time, Tim felt that it was too much work so after getting some ideas from a fellow beekeeper, Lavern Prettyman of Florida, he designed his own hydraulic presses using old freight train pistons. 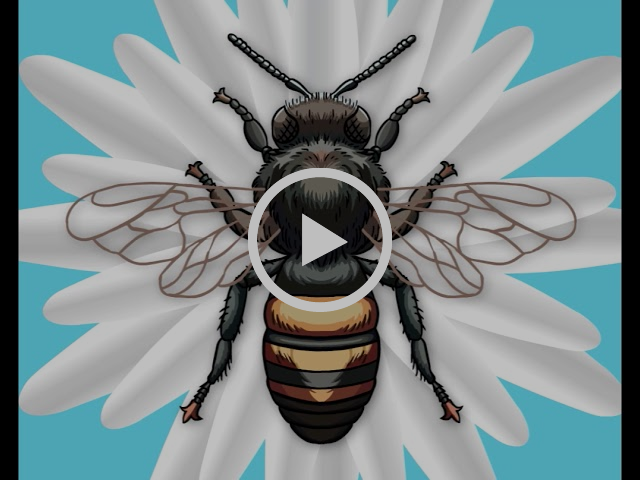 Although he didn’t have bees to move any more, he still spent Summers in New York and Winters in Florida so he eventually set up wax rendering operations at both ends of his yearly migration route. In 2002 he started a candle making business, Beelite Candles, in New York, and then ended up retiring from wax rendering in 2005, selling off his Florida and New York rendering businesses to other beekeepers. 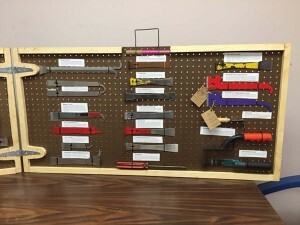 After a few years his candle business plateaued, so he built himself some new wax presses and began to offer rendering services again in 2012 out of his home in Burnsville. 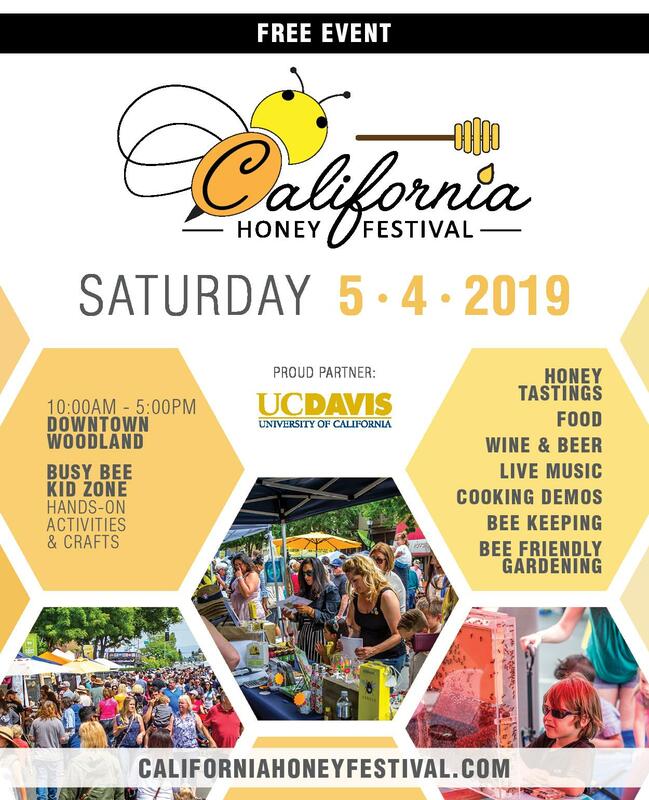 Tim will render wax and return the wax to the beekeeper for a small, per-pound fee, do the job for a percentage of the wax, or pay the beekeeper for all the wax recovered during rendering. 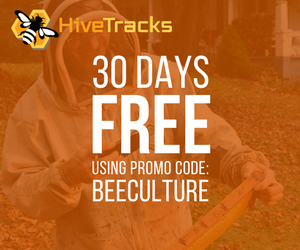 Beelite Beeswax Recovery utilizes a large melting tank partially filled with water to melt down beeswax cappings, combs and slum gum collected from beekeepers throughout the country. The melted mess is then hand bailed into bags which are placed in the presses. He uses four hydraulic presses to separate the wax from the other debris before pumping the wax through a one micron filter at 60-70 psi. “We’ve done beeswax for 25 years and we’ve learned a lot in 25 years,” says Tim. 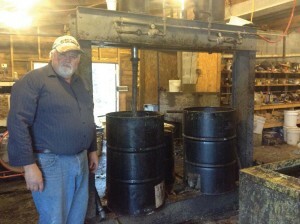 Tim Trescott and two of the hydraulic wax presses he built using old train pistons. Beelite Beeswax Recovery is able to remove practically every bit of beeswax from the slum, old combs and cappings that he collects, netting on average about 25% of the original weight of the slum in wax. 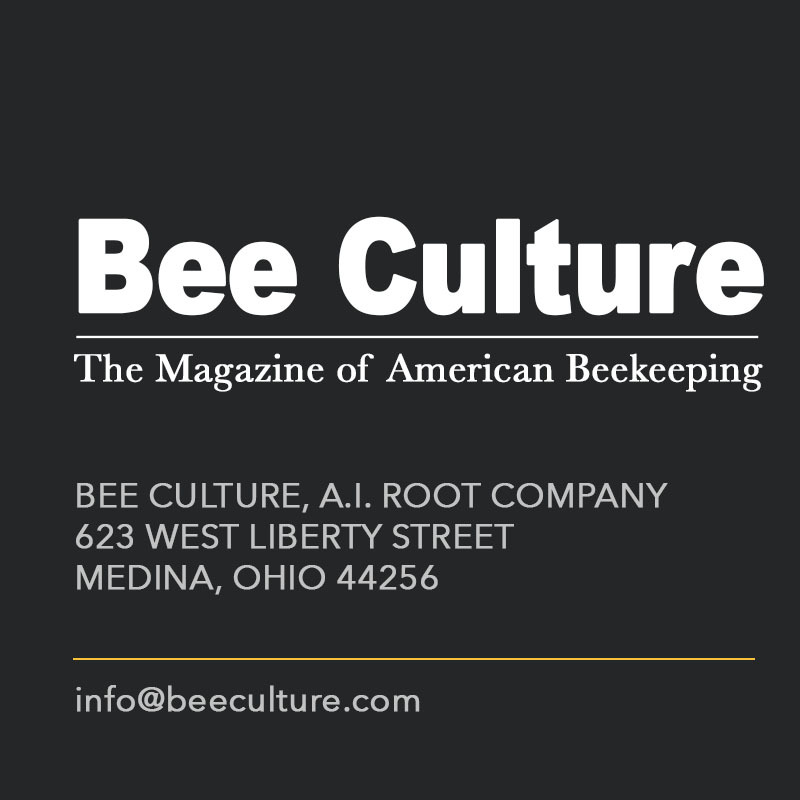 While his beeswax operation typically renders about 50,000 pounds of beeswax in a year, Tim says he is a small operation and that there are somewhere between one-to-two dozen operations scattered around the U.S. that do the bulk of the rendering for the U.S. beekeeping industry. 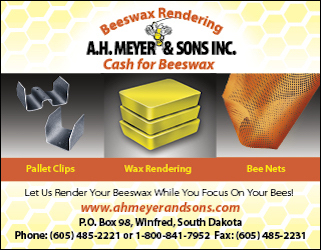 Many of these operations are located in and around the Dakotas where the bulk of America’s bees spend their Summers. While one of Tim’s biggest challenges is finding sources of old combs and slum to process, he is encouraged by the growth potential of the business, since far too many beekeepers throw away, burn, or compost their old combs, hive scrapings and slum gum. As Tim puts it, he would like to grow enough to have some influence in the industry. 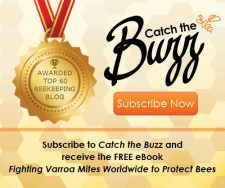 One idea he had when he started up in North Carolina, was to contact all the local beekeeping associations in North Carolina, along with neighboring Tennesee, Virginia and Georgia and encourage them to start collecting wax and slum from their members. He would be willing to do all the hauling, collecting all the wax and slum that they could come up with and then pay the associations around .35 cents per pound for it. The money could go to help the associations. With approximately 30,000 backyard beekeepers in North Carolina today, Tim estimates that none of the slum gum the beekeepers produce currently receives further rendering and as a result, hundreds of tons of beeswax is being thrown away simply because no-one is willing to put it aside, store it and keep the moths out of it. 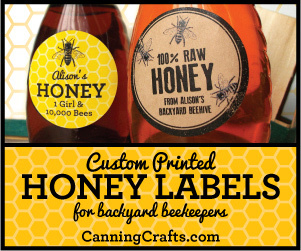 He would like to make rendering for backyard beekeepers his niche, since the larger rendering companies don’t want to deal with such small amounts but so far he hasn’t found any bee clubs willing to collect and store the slum their members produce. “People think that it is not enough to bother with, but they need to realize that they are throwing away money,” says Tim. 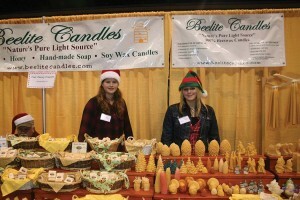 Beelite Wax Recovery and Beelight Candles is a family business. Besides working with Tim rendering wax, his youngest son Zachary maintains the Beelite website (http://beeswaxrecovery.com/). Tim’s wife, Penny, is their quality control person. Meanwhile Tim’s daughter, Emily, pours most of the candles in the basement of their home, though Tim’s youngest daughter, Hannah, assists her and specializes in making their tea-light candles. Emily has been making candles since she was eight years old and took over the majority of the family’s candle making work about two years ago after graduating from high school. This freed Tim up to focus primarily on the rendering side of things, although he still handles the Beelite Candle invoicing and associated administrative duties. 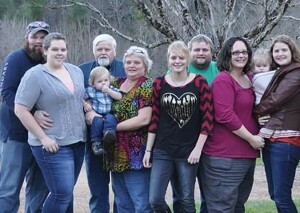 The Trescott clan from left to right: Adam, Tish, Tim & Penny Trescott (holding Anson), Hannah, Zachary, Meaghan, and Emily (holding Mckinzi). Emily produces, packs, and ships everything from votives and tea-lights to holiday and nature themed candles, as well as hand-dipped tapers. She also ships out blocks of bulk wax and makes a line of soy wax candles which allows the family to offer a line of colored and scented candles since the soy wax handles coloring and scenting better than beeswax does. Tim is finding that the two businesses, Beelite Beeswax Recovery and Beelite Candles complement each other nicely and he is now selling all the beeswax he can render about as fast as he can produce it. Sometimes the wax that Tim is able to remove from slum is very dark. According to Tim he can lighten up the darkest wax by re-running it through his filters to remove the “organic matter in it that won’t settle out and is impregnated into the wax. By running it back through the filtering system we take a lot of that dark matter out and start to lighten it back up. We can actually turn black wax yellow.” Tim goes on to explain, “That is one of the things that fascinates me about beeswax, it can be as black as your hat and we can still turn it yellow, not with harsh chemicals, but by filtering.” In order to produce a consistent product, beeswax that is still quite dark even after repeated filtering can be blended with lighter colored wax. Last year around the middle of the Summer, I began filling a 55-gallon drum with the slum gum and hive debris that remained after melting down cappings, hive scrapings and broken combs in my home-made solar wax melter. Of the 70 lbs of slum and comb remains that I delivered to Tim and his crew last Fall, an additional 20 pounds of beeswax was recovered from the contents of the drum. I have to confess that I never realized how much beeswax I was burning, composting or simply throwing away. During the past twenty-plus years of beekeeping, I had always thought that there was not enough wax left behind to bother with after running it through my solar wax melter. You can bet that from now on I will be saving all the slum that comes out of my melter and paying Tim another visit some day in the future. 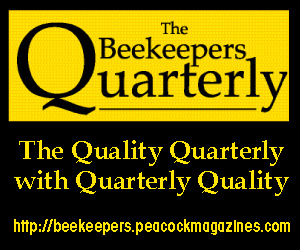 Ross Conrad is the author of Natural Beekeeping, Revised and Expanded 2nd edition. 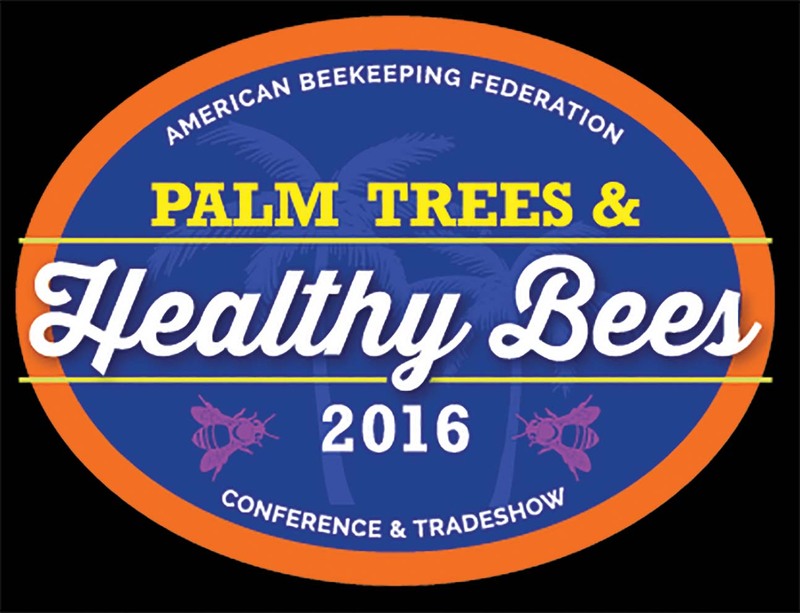 Ross will be presenting at the 2016 West Virginia Master Gardener Association’s Conference in Greenbrier County at the State Fair Grounds in Fairlea/Lewisburg on April 15-17, 2016, 2016wvmgconference@gmail.com, and leading an Organic Beekeeping class for beginners May 7-8, 2016 at the Metta Earth Institute in Lincoln, Vermont. Call 802-349-4279 for more information or to register for the May class.